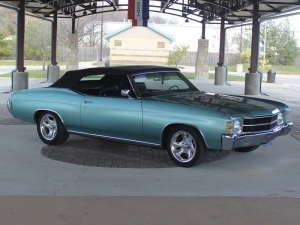 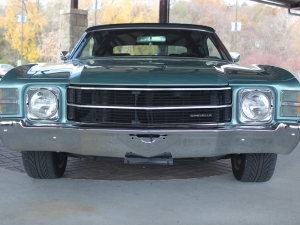 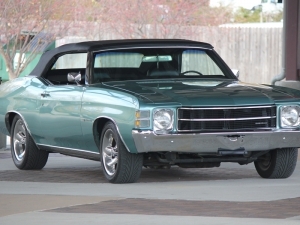 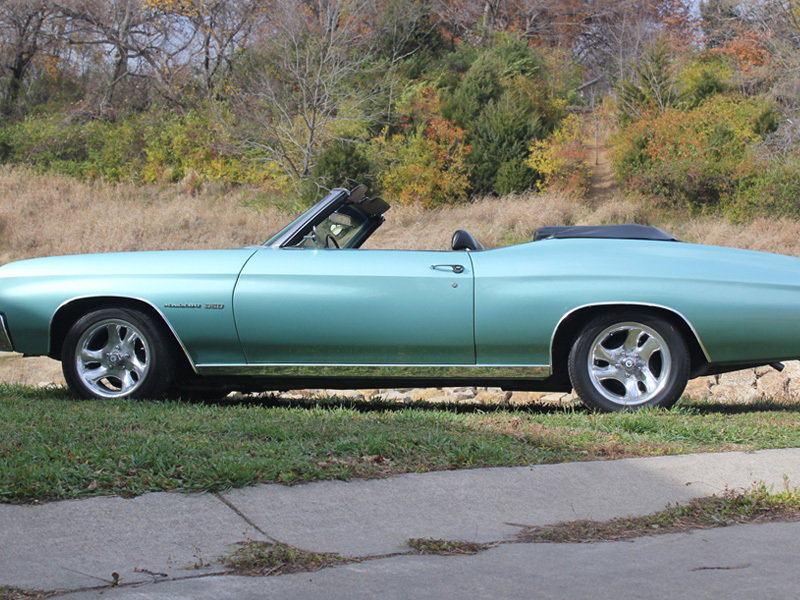 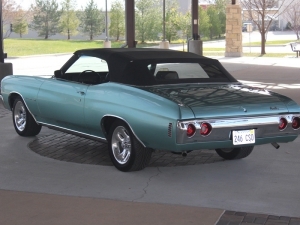 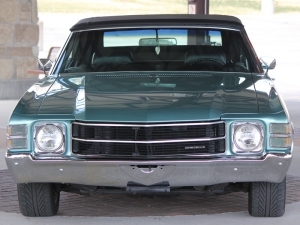 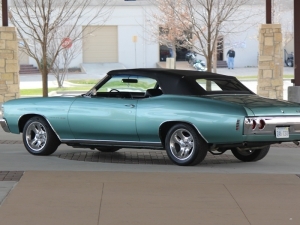 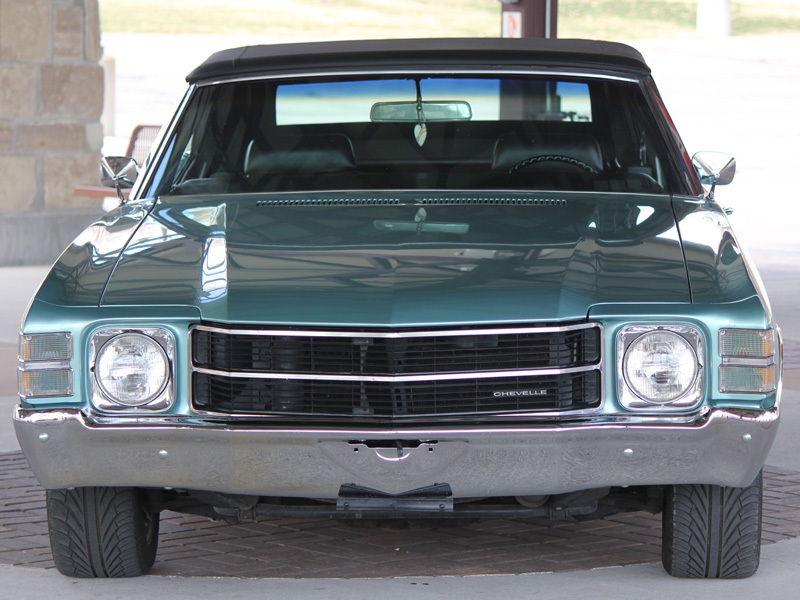 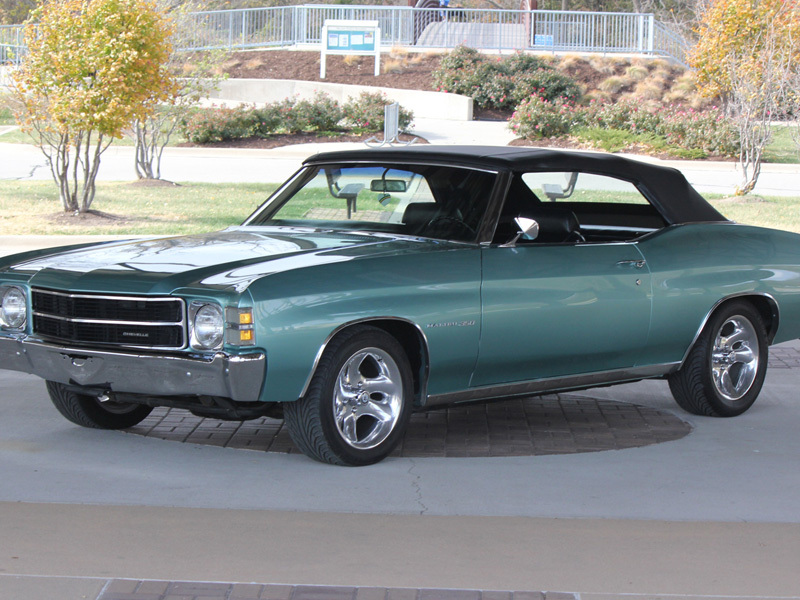 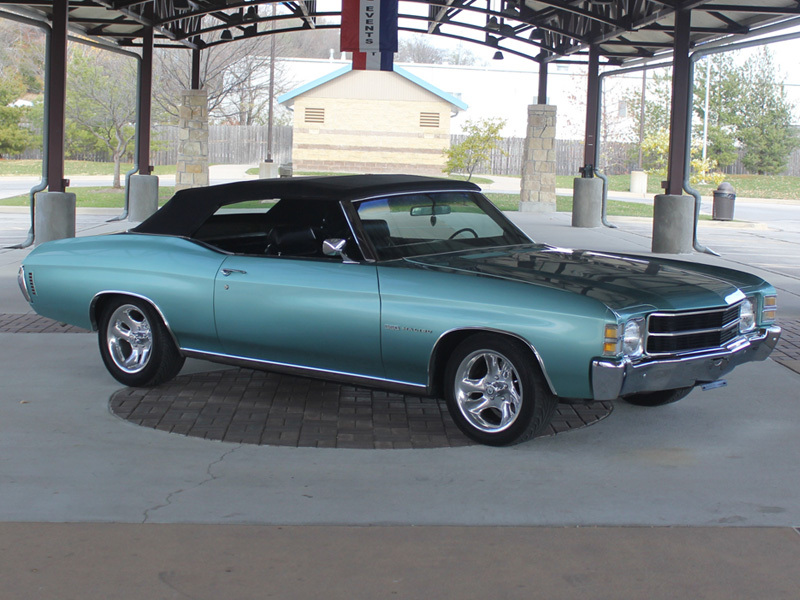 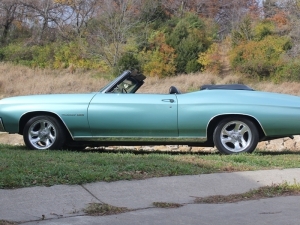 This is a gorgeous 1971 Chevrolet Chevelle. The exterior was finished with an oceanic green blue paint. 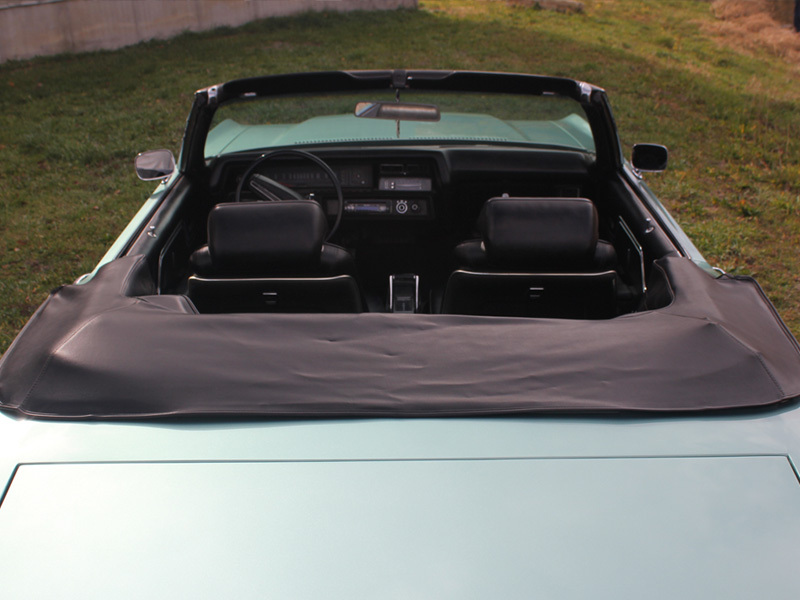 The interior is factory black leather with a matching black convertible top. 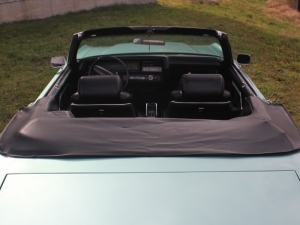 Under the hood you’ll find a 350 Engine with a 350 transmission. 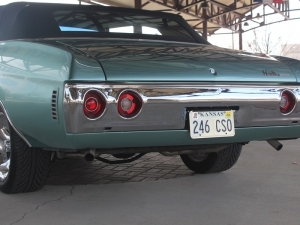 Complete with 17″ wheels and tires, posi rear end and new disc brakes.